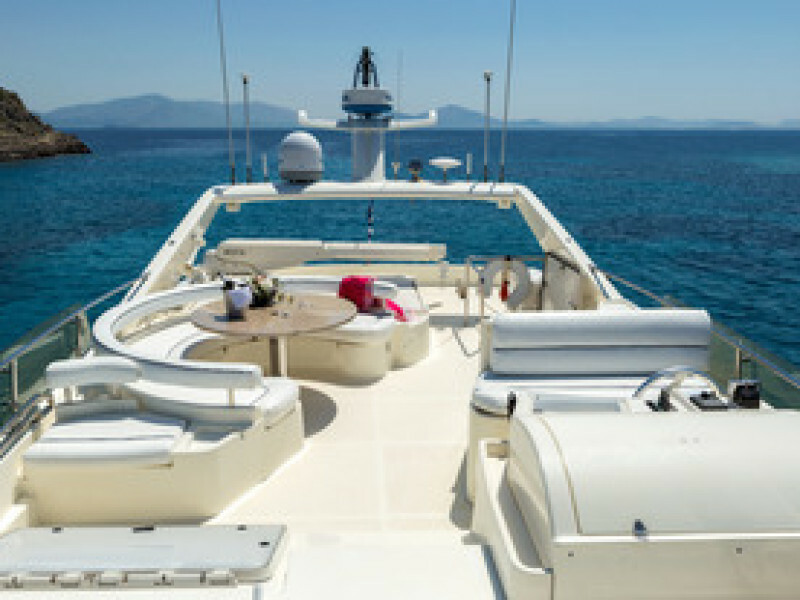 Meli is a wonderful yacht with an amazing crew! 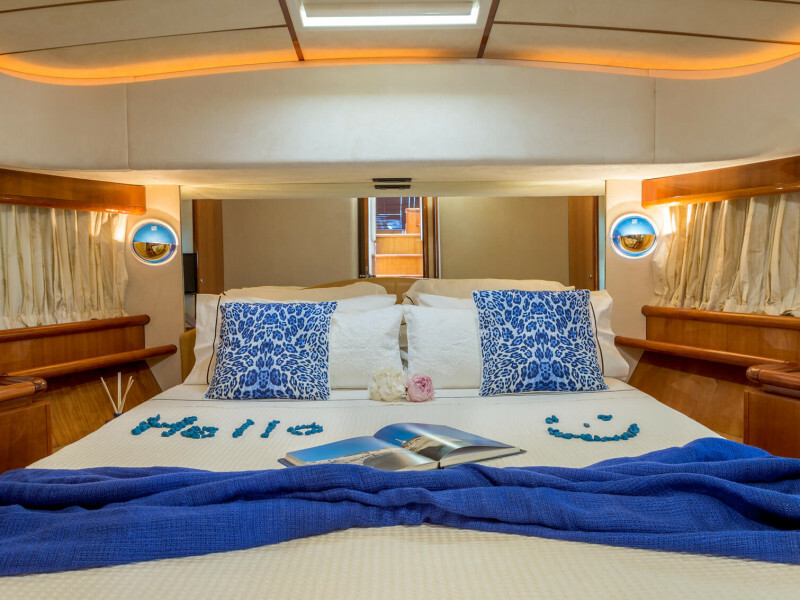 Captain Dimitris is onboard for more than seven years with excellent charter references! 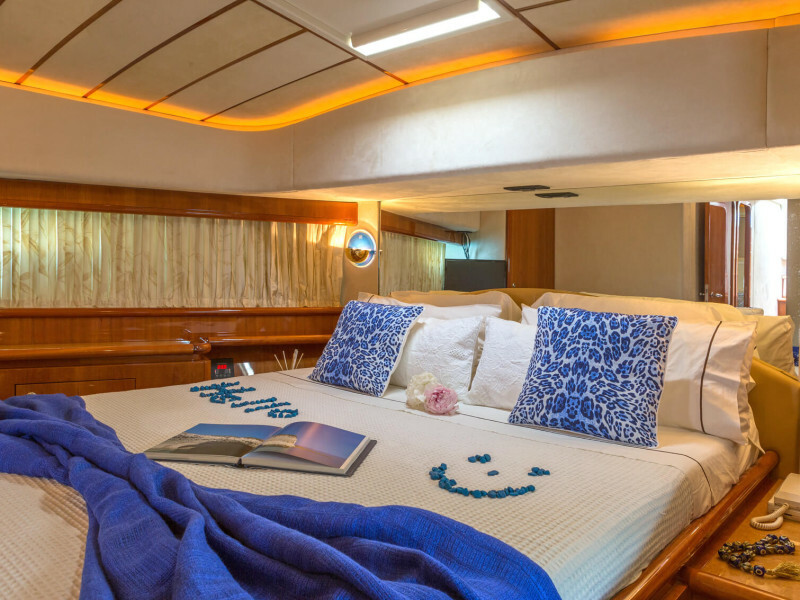 She is a beautiful yacht extensively refitted in 2015 & 2016. 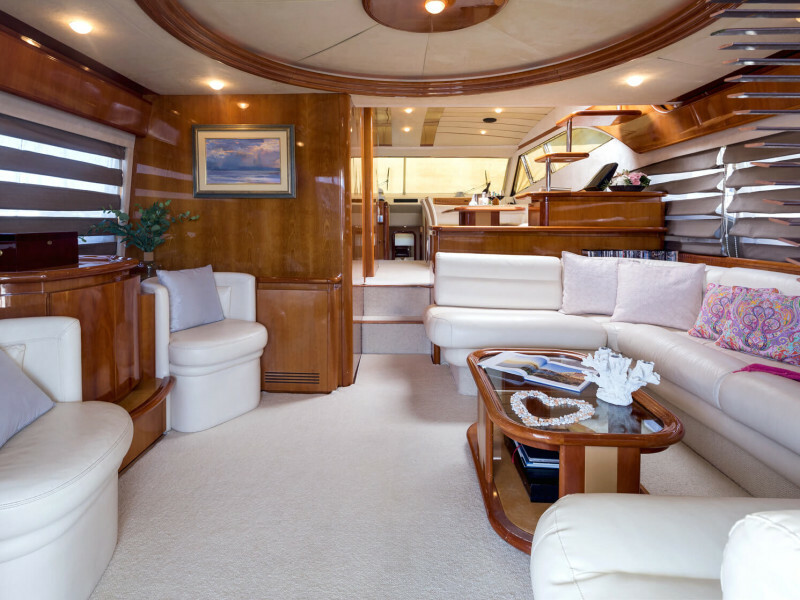 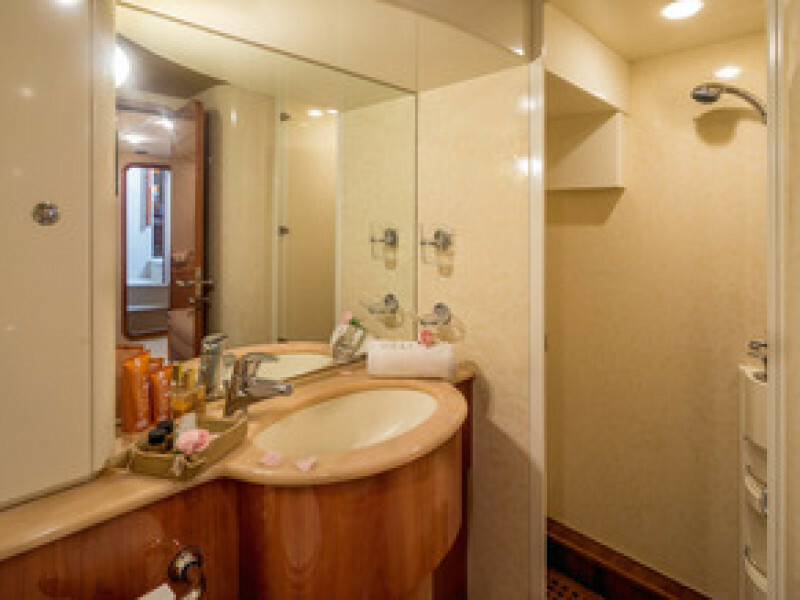 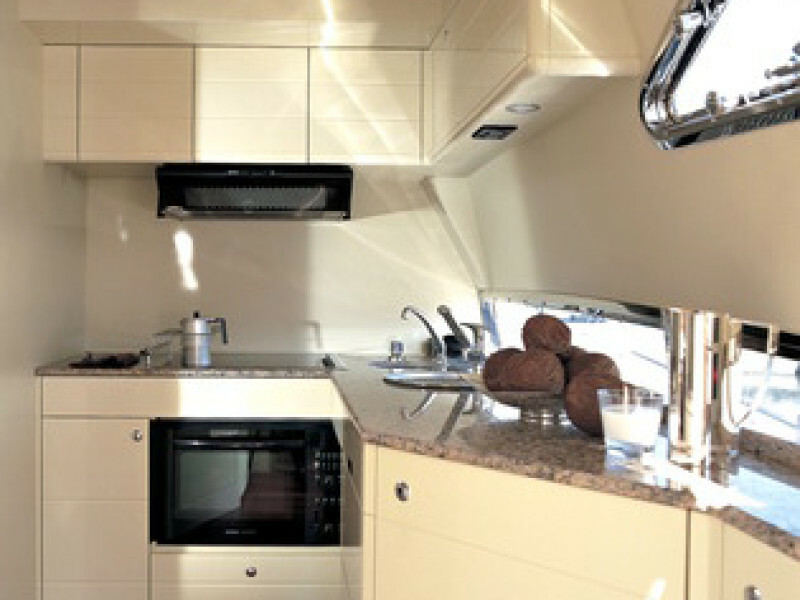 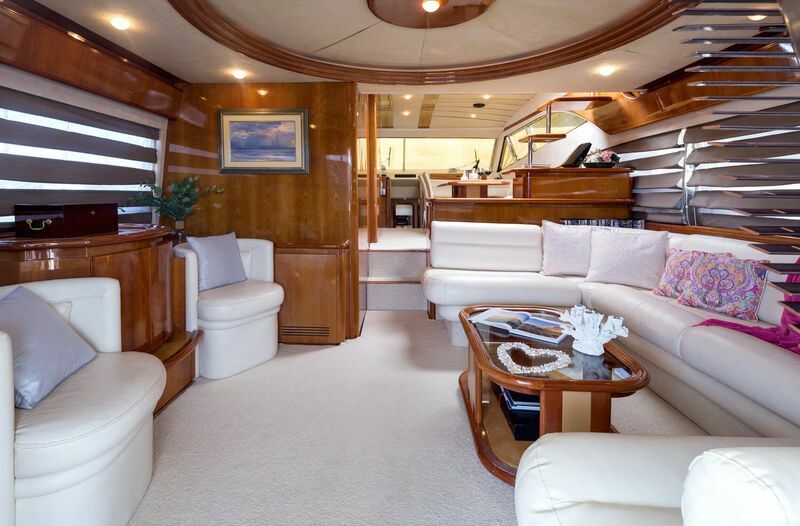 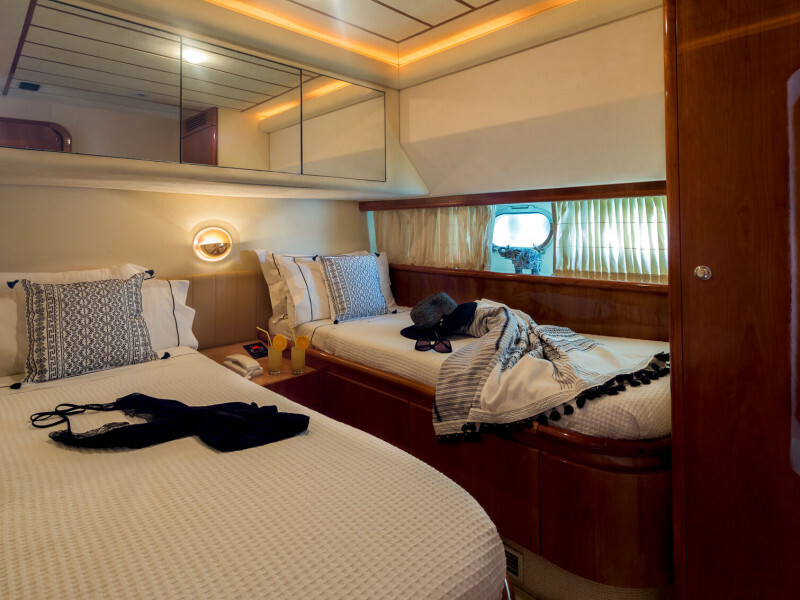 She offers a spacious layout of four modern cabins and can accommodate in comfort up to eight guests. 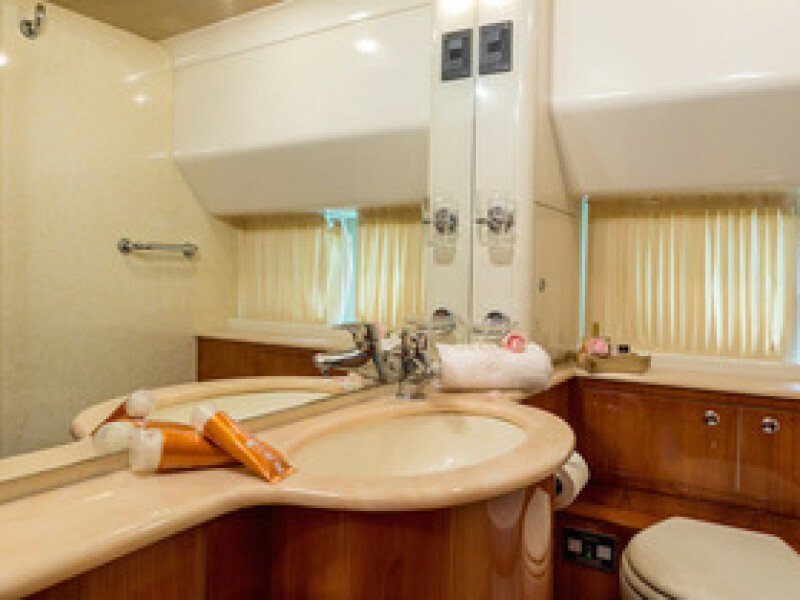 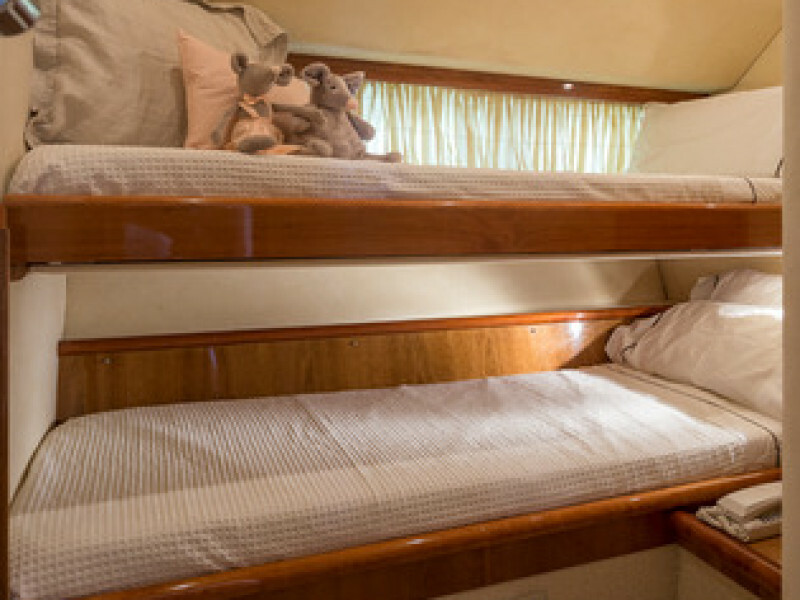 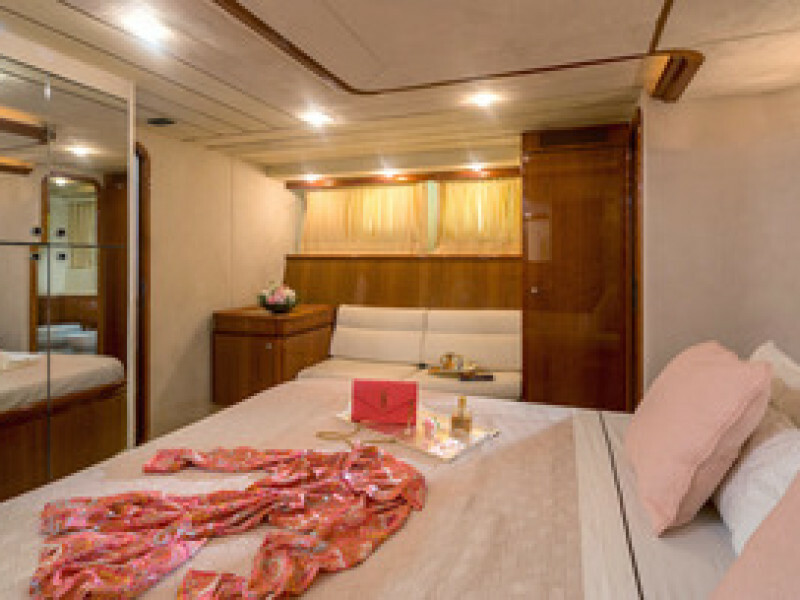 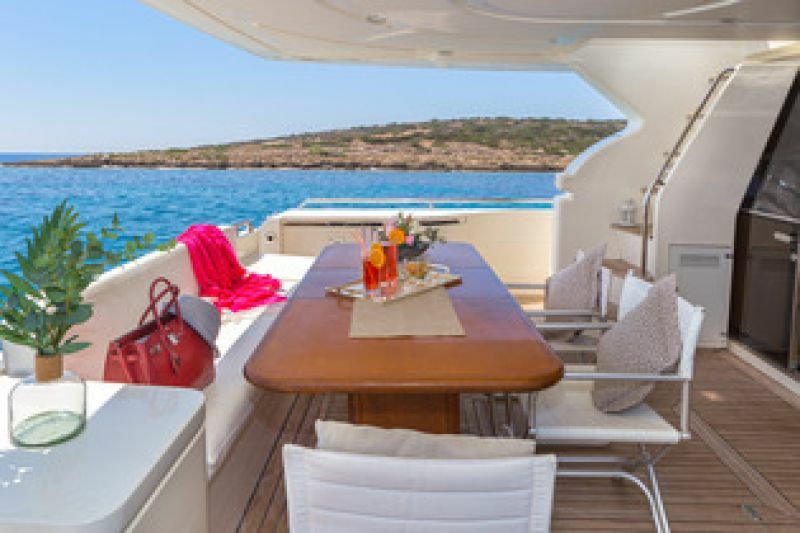 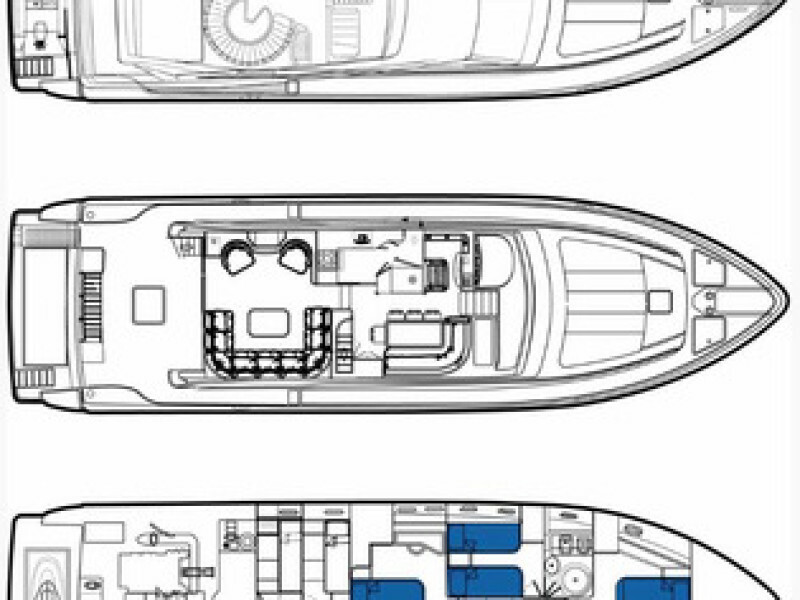 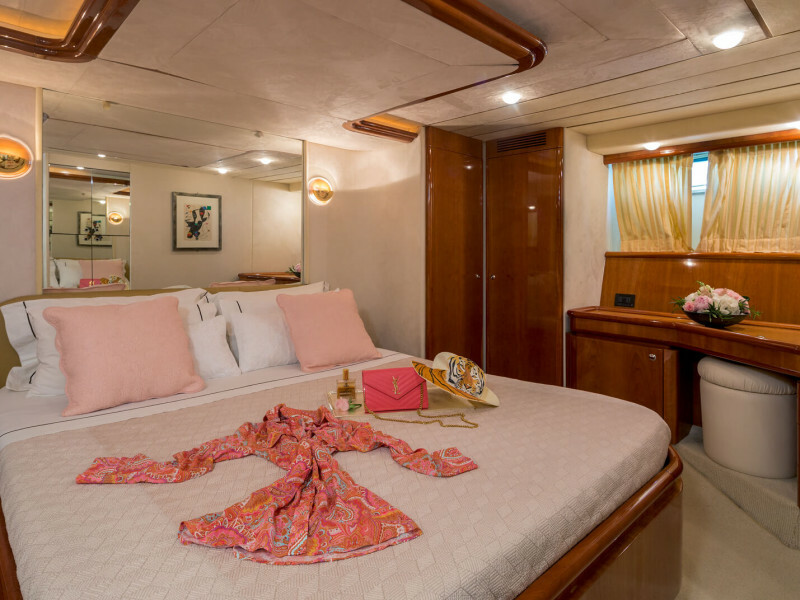 On the lower deck, she presents one Master cabin, one VIP and two twin cabins, one of which with upper and lower beds ideal also for children. 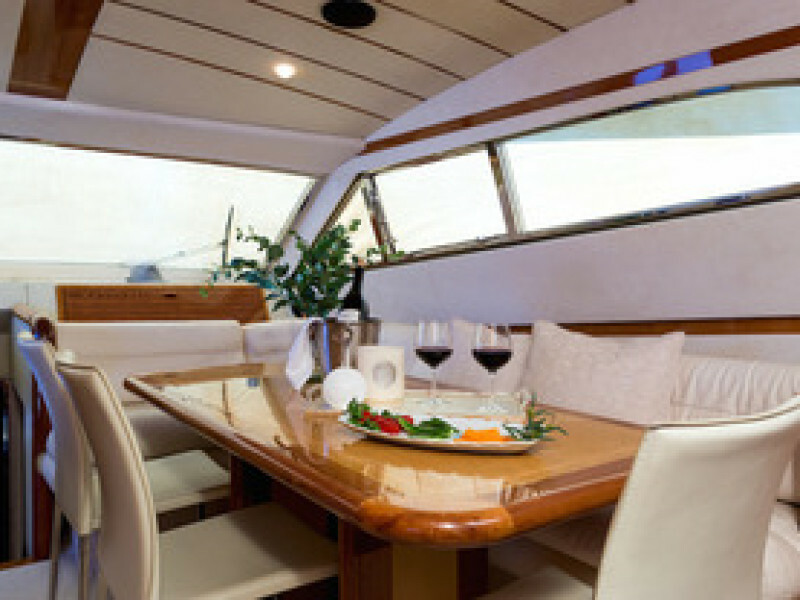 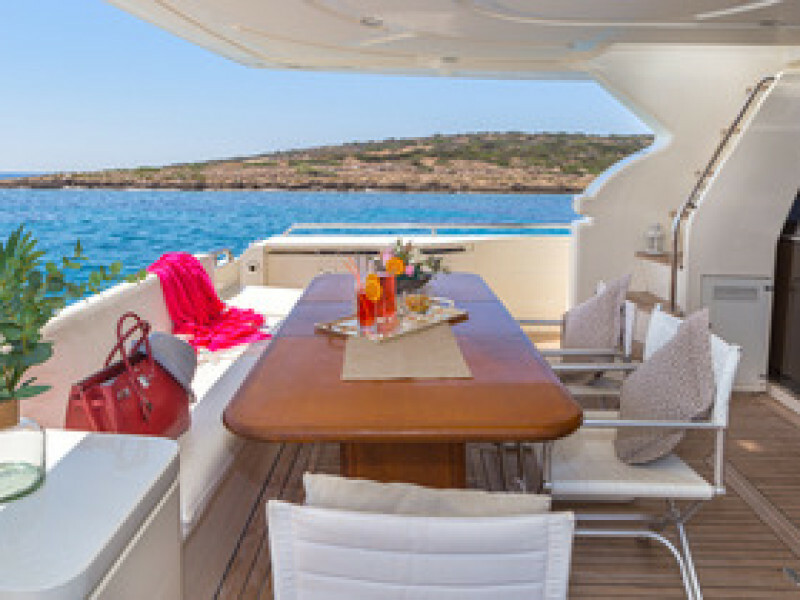 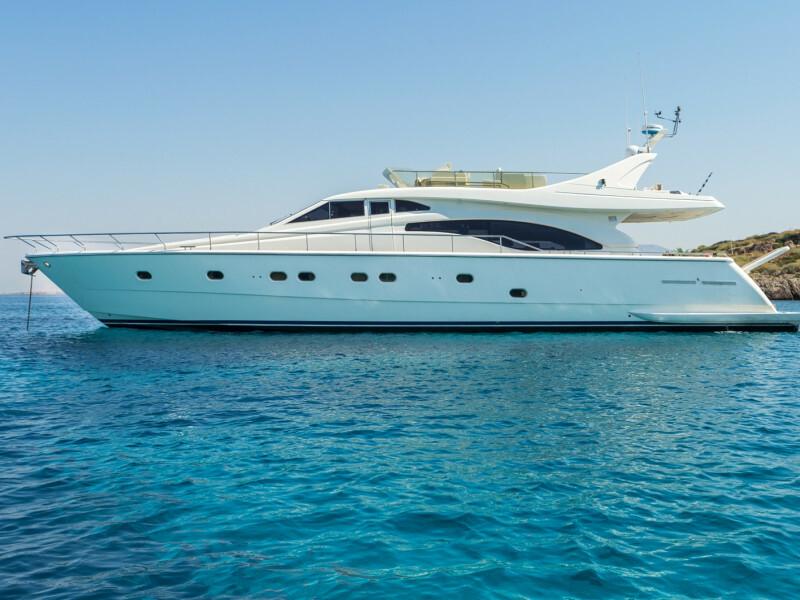 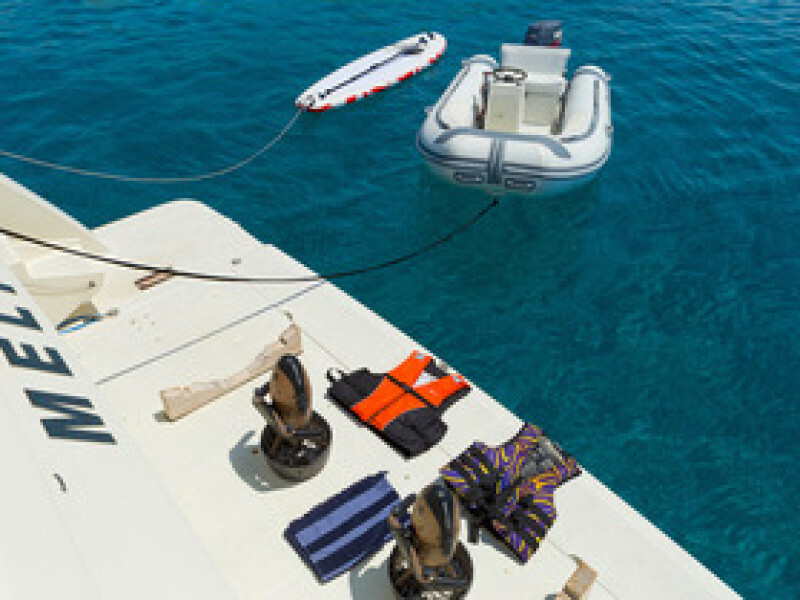 The guests will be truly pampered by Captain Dimitris and his professional crew of three! 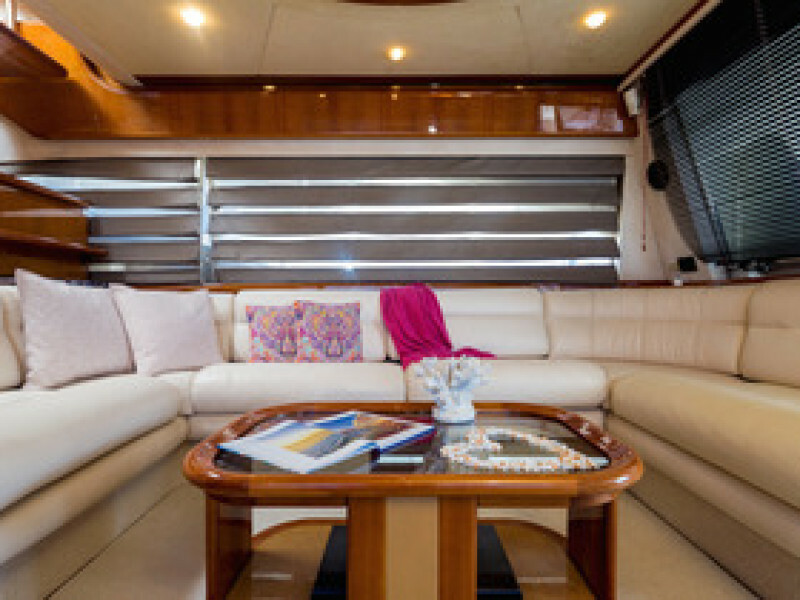 Lovely yacht for families and friends!